The objectives of the Los Angles-Ventura ATIS project are establishing CORBA bridge to LADOT’s ATSAC system to extract real time traffic control system information. Assist in the deployment of advanced traveler information systems in the LA-Ventura region. 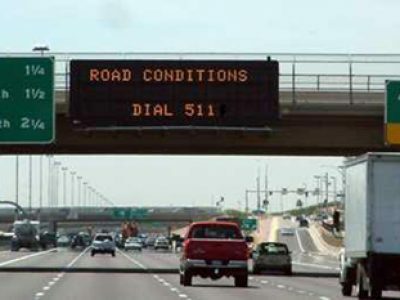 In addition, the project merged traffic and traveler information from various sources such as MTA, Metrolink, smart shuttles, airports, Caltrans and other state and local agencies to provide real time traffic and traveler information. SAI developed several software components for this project including CORBA legacy bridge between LADOT and LA-Ventura ATIS information server. 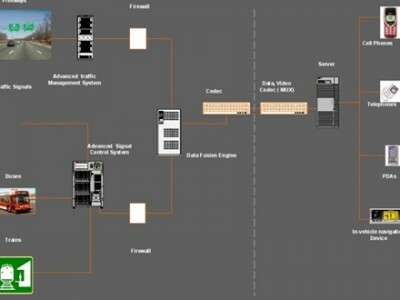 SAI developed several software components for this project which followed “design once and deploy many times” model of the Showcase project.